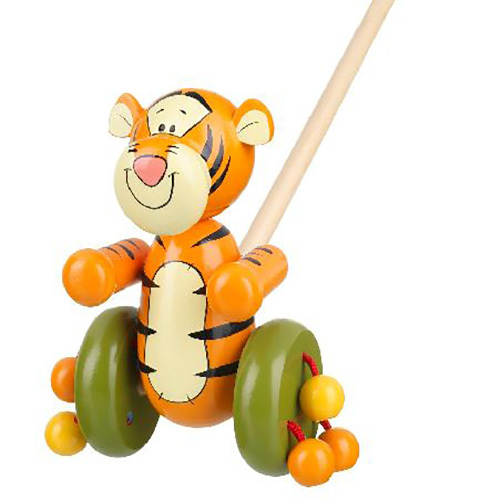 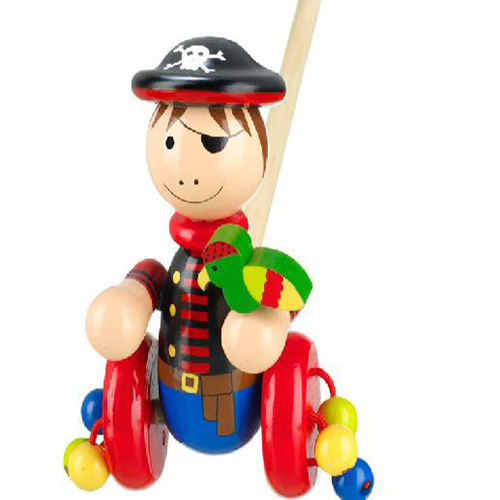 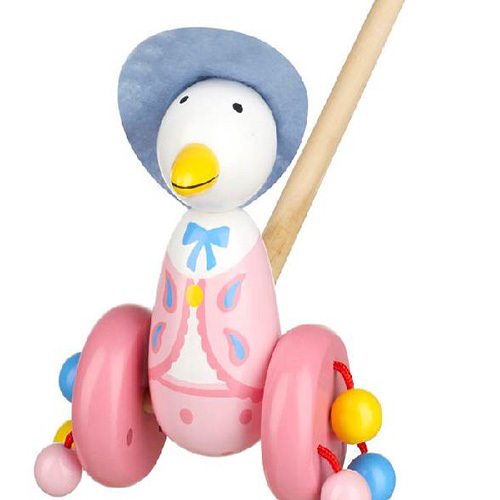 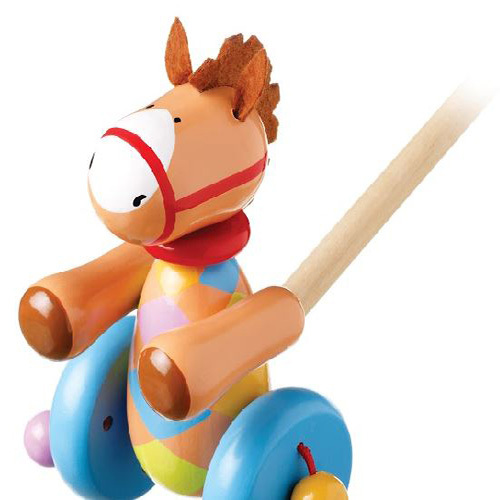 Our range of push along toys, and pull alongs, are great for helping to encourage your toddler’s first steps. 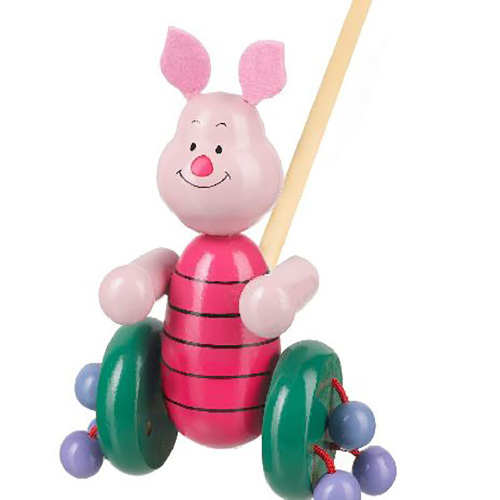 These toys are great for both sit down and stand up play! 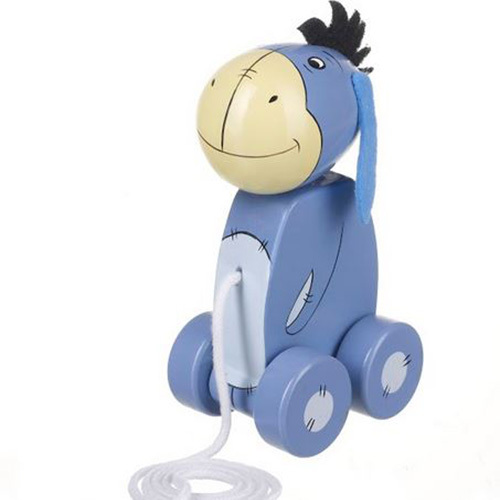 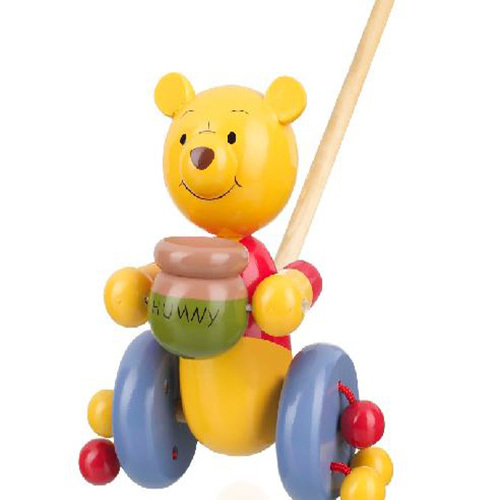 Our range includes: Winnie the Pooh, Piglet, Tigger, Eeyore, classic jungle animals like monkey & lion, farm animals like dog, duck, pony, cow, and our special pirate and fairy! 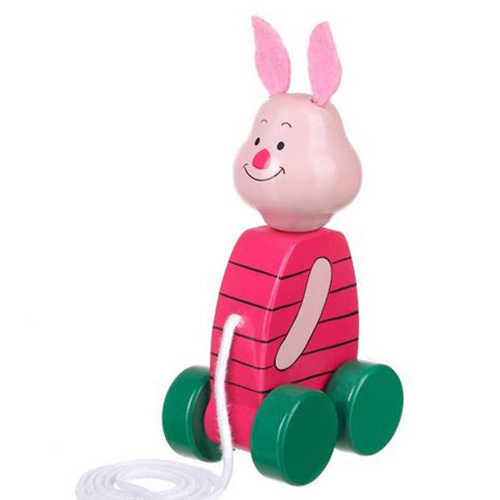 All of these are hand painted. 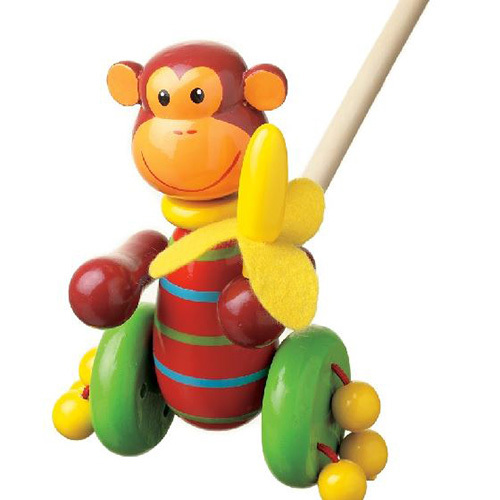 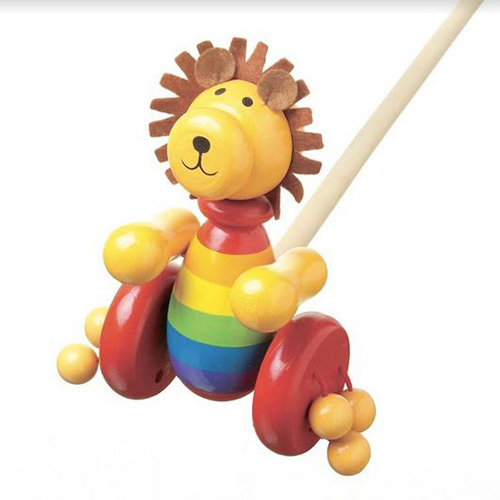 Toys like these are important for a young child’s development as they not only provide hours of fun but also help improve hand-eye coordination and balance. 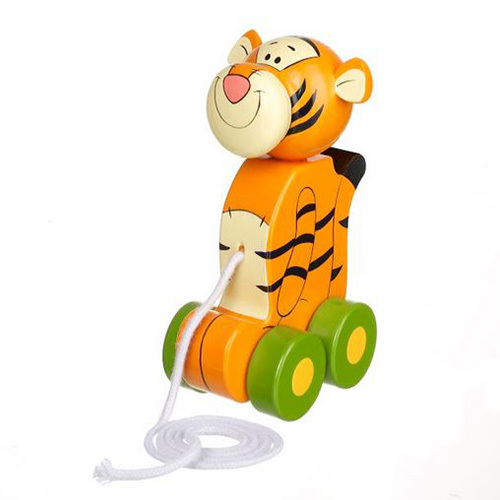 These toys are suitable for both indoor and outdoor play.